4. 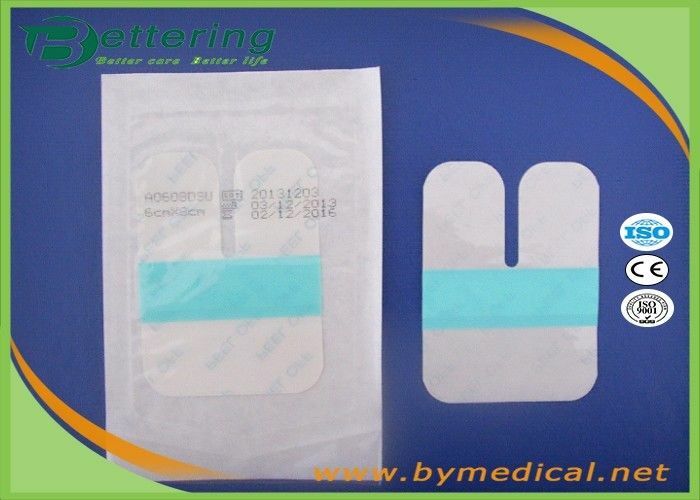 Incised wound laceration protection. 1. 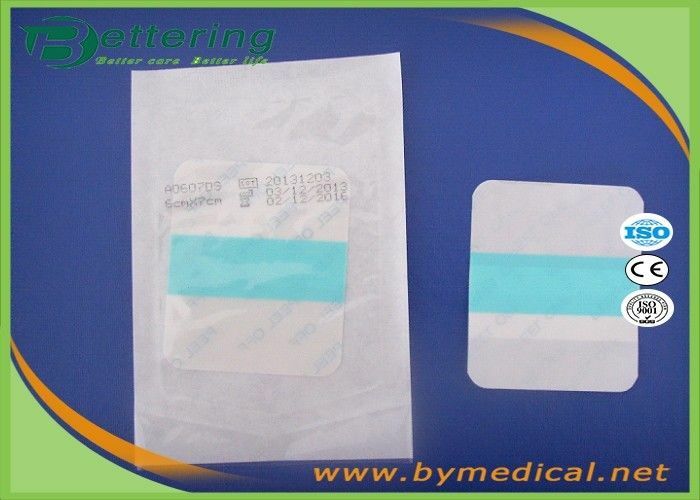 After cleaning the wound disinfection, take out of dressing from the bag. 2. 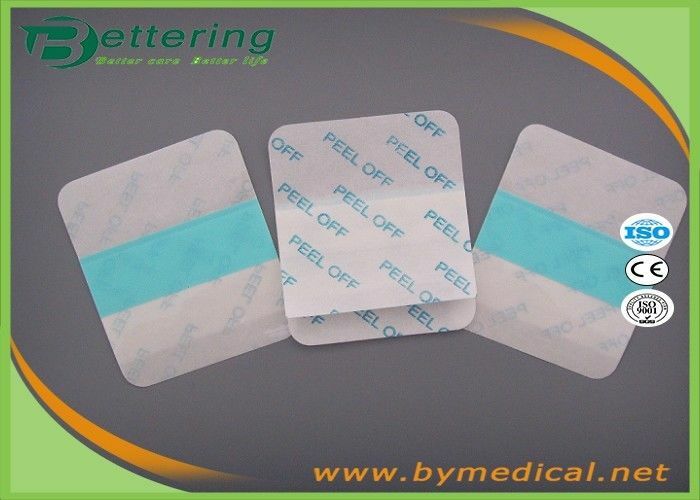 At one end from the dressing, peel off the paper with the words, exposing adhesive surface . 5. When abrasions, burns and surgery, a small amount of exudates were appeared. Cleaning up the wound ,using the sterile gauze or absorb mat and anti-inflammatory drugs on the wound, then pasting medical transparent dressing. 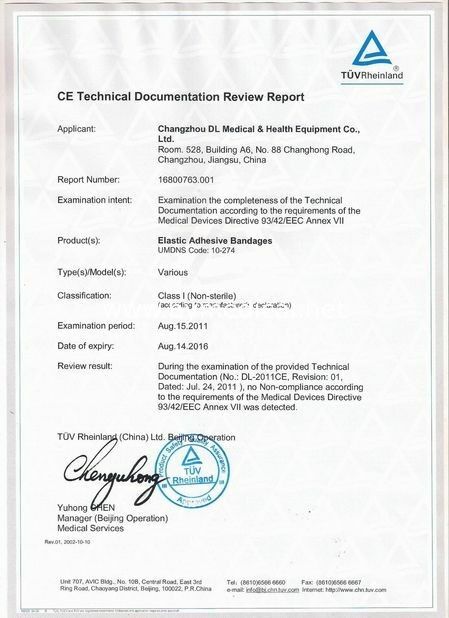 Material PU film with latex-free, sterile by EO. Size 5cm x 6cm, 6cm x 6cm, 6cm x 7cm, 7cm x 9cm, 5cm x 10cm, 10cm x 10cm, 15cm x10cm, 72x19mm, diameter 22.5mm,knuckle 76x38mm, butterfly 45x51mm available. 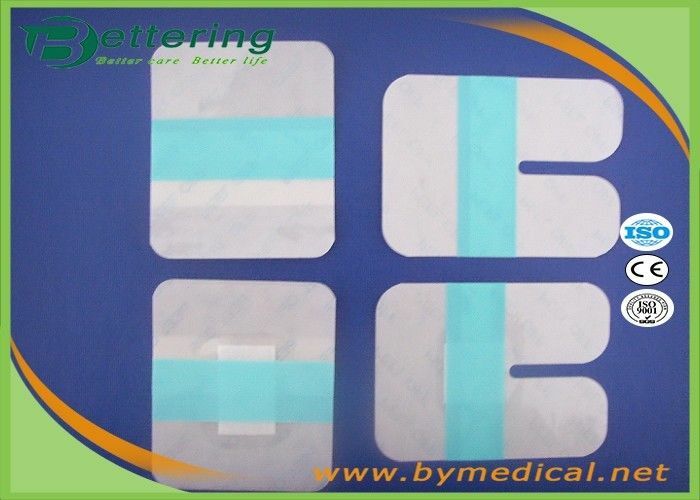 Pad With pad or without pad available. Printing We also support printing client's own logo or label. OEM/ODM OEM and ODM are welcomed. Advantage Provides high absorbent and waterproof, with holes make the skin breathable. 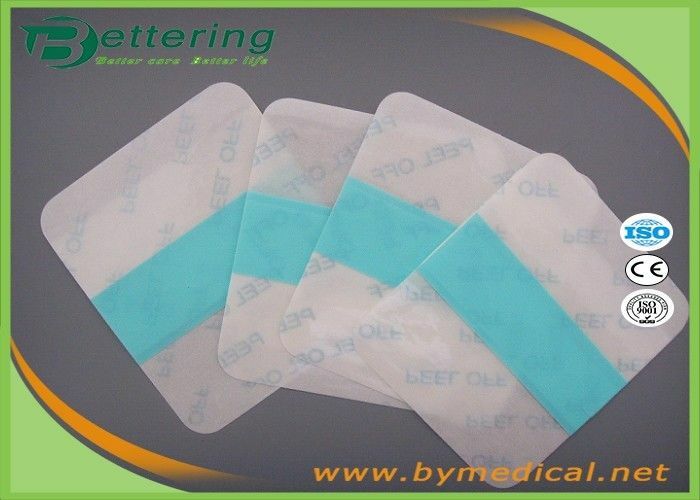 Application Minor wound care such as cuts, scrapes, abrasions and blisters. 2)Peel the liner from the dressing,exposing the adhesive surface. 1, Effective communication and prompt response. 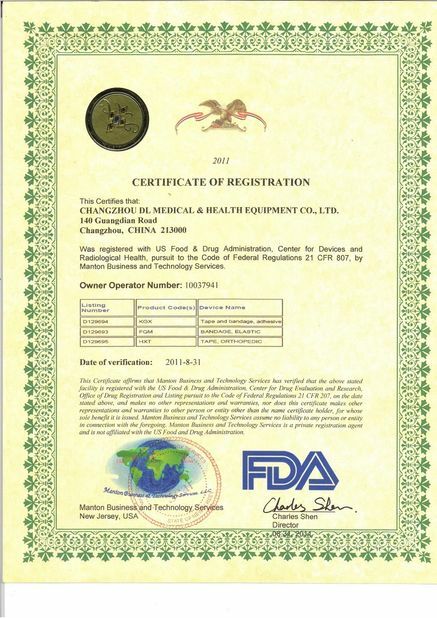 2, High quality products support you to win your market. 3, Commit to new and innovative technology to meet latest market demand. 4, Develop new and unique products with you. 5, Any suggestions for our products and price, etc. are welcomed.